In the midst of suffering, Katongole says, hope takes the form of “arguing” and “wrestling” with God. Such lament is not merely a cry of pain—it is a way of mourning, protesting, and appealing to God. 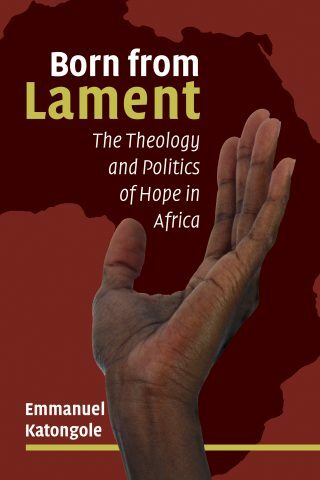 As he unpacks the rich theological and social dimensions of the practice of lament in Africa, Katongole tells the stories of courageous Christian activists working for change in East Africa and invites readers to enter into lament along with them.